This is certainly some sort of accomplishment. 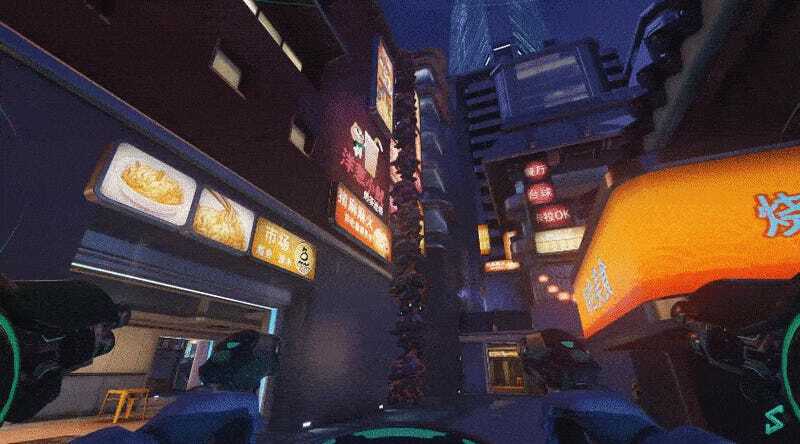 During Overwatch’s beta, the Squadron, um, squadron decided to try and build the tallest “structure” possible in all of Overwatch. The result? 12 D.Vas stacked on top of each other on Lijang Tower. Interestingly, other maps couldn’t sustain this mechanical human centipede because they have a 10 or 11 D.Va ceiling. The more you know! I eagerly anticipate more Overwatch experiments once the game is out. In the meantime, I hope players decide that all in-game vertical distances should be measured in D.Vas, the true unit of our times.